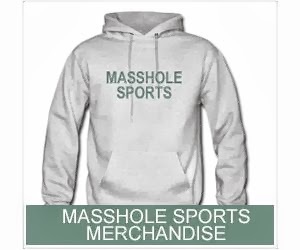 Masshole Sports: Well, I Guess Ben Cherington Does Have Balls. A.J. Pierzynski is making $8.25 million this season and is batting .254, with a .286 on base percentage, four home runs and 31 RBIs. The dude is basically a waste of a roster spot. 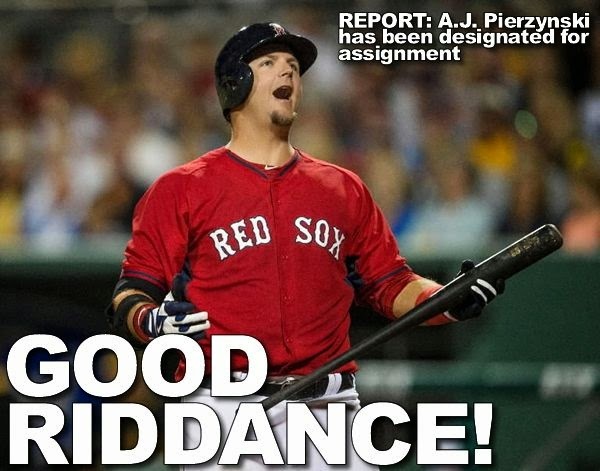 And today the Red Sox designated him for assignment. I like Ben Cherington's balls. I like them a lot. Not only did the Red Sox designate Pierzynski for assignment today, catching prospect Christian Vazquez has been called up and will start tonight. He will catch for Rubby De La Rosa.